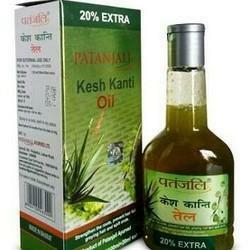 Patanjali Kesh Kanti oil is a herbal oil which is effective in strenghten the the hair roots.It also provide deep nourishment and prevent hair fall.It also fight for dandruff, prevent graying of hair and split ends.It is helpful for sleeplessness and headache. 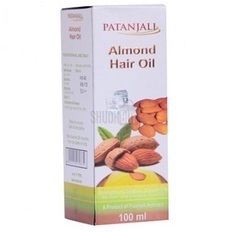 Patanjali Amla Hair Oil is an ayurvedic medicine. It strengthen the roots, prevent hair fall, graying hair and spilt ends. It is made with the combination of Sunflower Oil, Olive Oil, Till Tail, Amla and few other herbal and natural remedied. Almond oil is beneficial in dry and damaged hair.